The drive to make healthcare more targeted and more personalized has accelerated the application of increasingly sophisticated technologies, such as next generation sequencing (NGS). The result has been the introduction of some NGS-based tests to be used to direct targeted therapies to the right patient. The power is great, but the challenges are many, including how to standardize for routine use. The pharmacogenetics (aka pharmacogenomics) founded by Fredrick Vogel in 1959 helped us to understand how genetic variation determines drug metabolism, which has implications for drug dosage. This and many other insights have transformed the ‘one drug suits all’ approach into the selection of therapies to treat the individual. 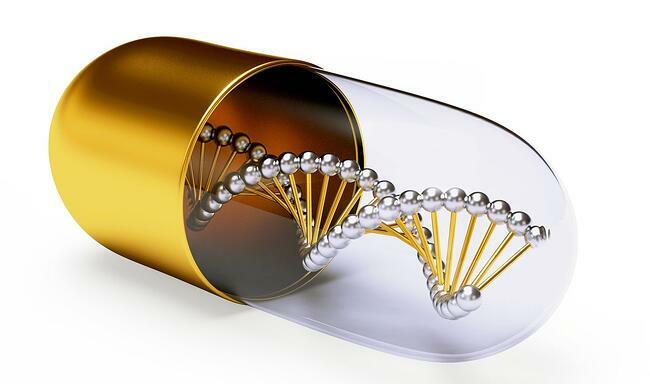 ‘Personalized medicine’ involves using the right drug at the right dose and the right time on the right patient, and has the potential to be the greatest advance in healthcare in decades. Personalized medicine using NGS (next generation sequencing) has an exciting future. The advantages of personalized medicine are clear for the patient and the physician. Ensuring the right drug is administered at the right dose means that treatment and monitoring are more effective while unnecessary treatment with ineffective drugs and their side effects can be avoided. The pharmaceutical company can be more confident in regulatory approval since the drug is targeting patients who are more likely to respond, although the downside is that the market may be smaller. And finally, healthcare payers can be secure in the knowledge that treatment is as effective as possible. A logical development in personalized medicine, companion diagnostics are diagnostic tests that accompany a therapeutic drug to determine its applicability to an individual patient. As the number of targeted therapies increases, it is likely that regulatory authorities such as the FDA will require companion diagnostics to be developed in parallel to ensure the right drug is used on the right patient. Companion diagnostics are developed based on biomarkers that prospectively help predict likely response or severe toxicity. Early companion diagnostics were based on immunohistochemistry and genetic tests involving, for example, PCR, while more advanced technologies such as NGS are now coming into play. The ‘next generation’ in NGS is already here and NGS can now be regarded as mainline sequencing. NGS certainly offers enormous advantages in terms of low cost per sequenced base and high throughput, but also has profound advantages in companion diagnostics and personalized medicine. For example, the majority of FDA-approved in-vitro diagnostic tests (IVD) measure only single or a few markers. This means that full evaluation of a patient’s status may require multiple samples and tests. In contrast, used to its limits, NGS can deliver more than three billion bases in the human genome and may identify millions of genetic variants in a single test. And NGS-based tests can be applied to as little as 10 ng of nucleic acid. This analytical power has key advantages in, for example, companion diagnostics used in cancer therapy where an ever-increasing number of mutations must be assessed. And a rapid sequencing rate minimizes the delay in an effective diagnosis and initiation of effective treatment. A case in point is the NGS-based companion test approved June 22, 2017, by the FDA for use in deciding treatment for patients suffering from non-small cell lung cancer (NSCLC). The test involves simultaneously screening patient tumor samples for 23 genes to decide on therapy. Getting a correct and rapid result is critical to NSCLC patients and this NGS-based test has a turnaround of days, based on a single small biopsy. This performance enables physicians to quickly get patients on the right drug and improve outcomes. Other recently approved NGS-based companion diagnostics include a test to detect 56 mutations in RAS genes to identify those patients with colorectal cancer who should be treated with panitumumab, and a test to detect mutations in BRCA1 and BRCA2 genes in identifying ovarian cancer patients for whom treatment with rucaparib is being considered. Together, these companion diagnostics have demonstrated the power of NGS in personalized medicine and paved the way for regulatory approval of future tests. NGS is certainly a powerful approach to diagnostics, but also very complex, especially when applied to companion diagnostics in the clinical laboratory. There are many practical steps that require optimization and validation, with high demands from regulatory authorities on accuracy and quality control. The quality and representative nature of the samples analyzed by NGS is a key limiting factor, with treatment, storage and extraction of nucleic acids playing a major role in the quality of the final result. Also, secure tracking of samples through the multistep NGS workflow without risking sample mix-up is vital. The NGS field is very dynamic, with new markers and panels to be included in workflows. There are a handful of NGS-based companion diagnostics on the market now, but many more can be expected in the near future. Added to that, the bioinformatics is considerable. Assay development will be based on a curated knowledge base, while interpreting and reporting NGS results involves collating information from a range of sources, and quickly delivering a consistent reliable interpretation of the sequencing variants. All this requires an expanding staff with highly specialized skills, and the decision to centralize or decentralize testing becomes more complex. The final quality of the NGS result depends ultimately on the quality of the library preparation, which is specific for the sequencing platform and the assay. Current protocols are complex, time-consuming, and include many manual steps that threaten process security. Avoiding cross-contamination is critical, so protocols must be performed in a controlled environment. Employing automated liquid handling in library preparation can be key to ensuring reproducible high quality data from the small amounts of precious patient material. We will be looking at this and other aspects of sample preparation in the next article in this series. Subscribe to our blog to receive the next article in your inbox. Alexandra, Sr. Product Manager Clinical Diagnostics, has a background in oncology and tropical disease research, together with experience in support, marketing and product management in diagnostics. She is enthusiastic about medical advances in assay development and automation technologies that support patient care. 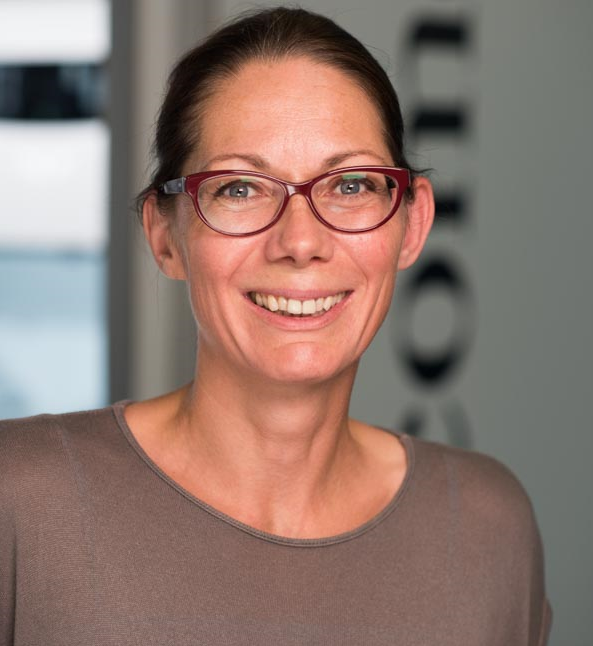 Alexandra holds a PhD from the University of Hamburg, with further education in bioinformatics at the Universities of Heidelberg and Mannheim.